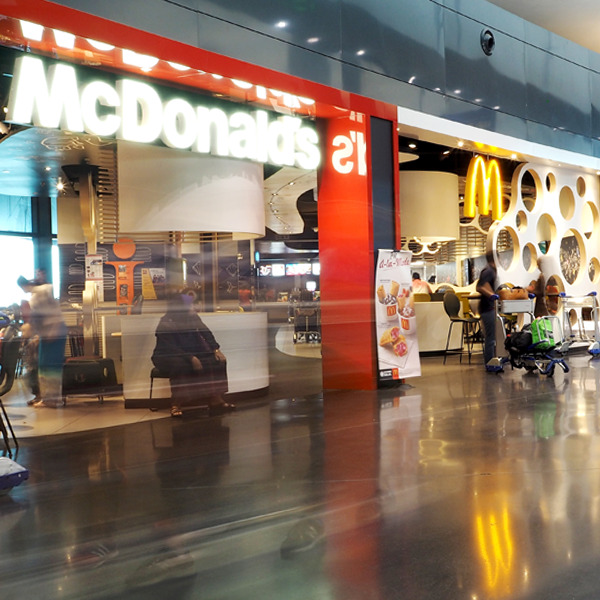 McDonald’s is the world’s leading Quick Service Restaurant chain with the mission of becoming its Customers’ favourite place and way to eat. Apart from offering great-tasting, quality products like the iconic Big Mac and world-famous Fries, McDonald’s delights its customers through fast and friendly service, in a warm and welcoming environment, all at a great value. So ‘touch down’ at McDonald’s in your journey for an “i’m lovin’ it” experience.